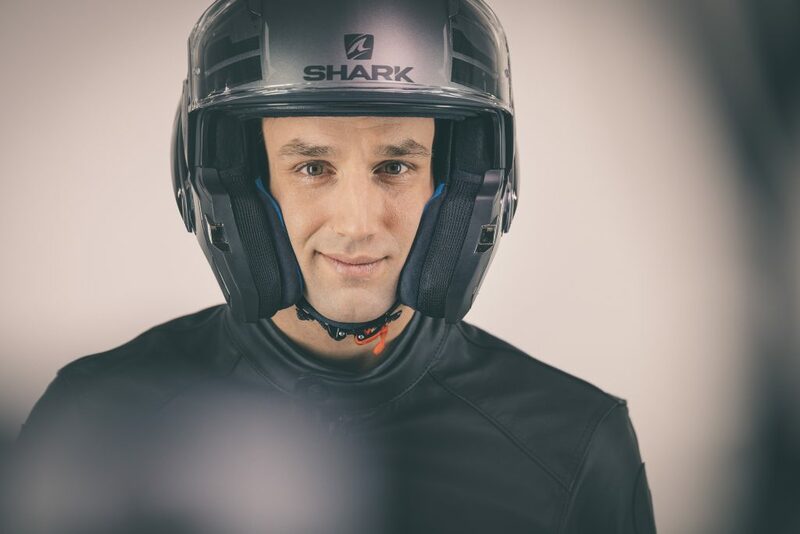 The new SHARK Helmets EVO-ONE 2 has received the seal of approval from double Moto2 World Champion and 2017 MotoGP Rookie of the Year, Johann Zarco. 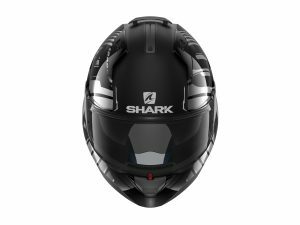 The French rider – who wears the flagship SHARK Helmets Race-R Pro when on track – chooses the EVO-ONE 2 as his go-to helmet for road riding. The EVO-ONE 2 is the latest development in SHARK Helmet’s market-leading “EVO” product line, which is the first range of helmets in the world to receive a double homologation. 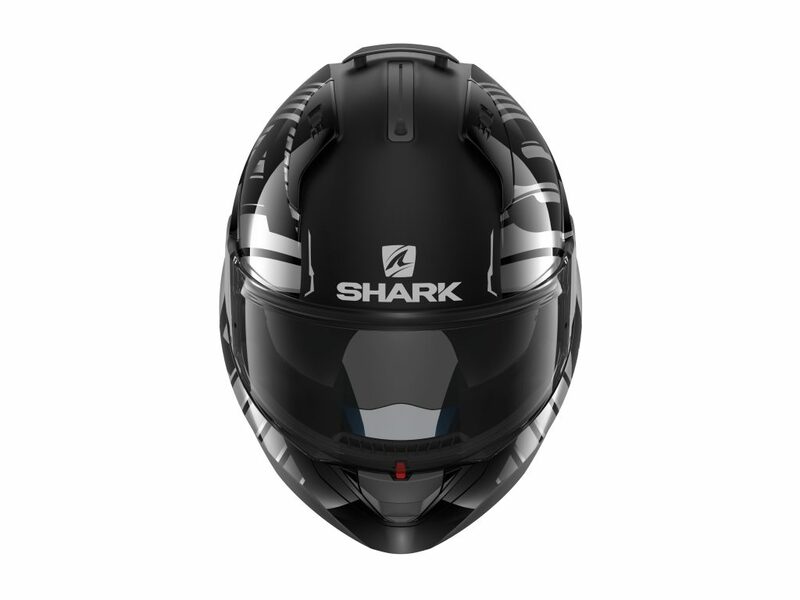 Featuring a compact aerodynamic profile, the “new generation” EVO-ONE 2 features a patented auto-up/auto-down system that automatically lifts the visor whenever the chin guard is raised or lowered while in use. 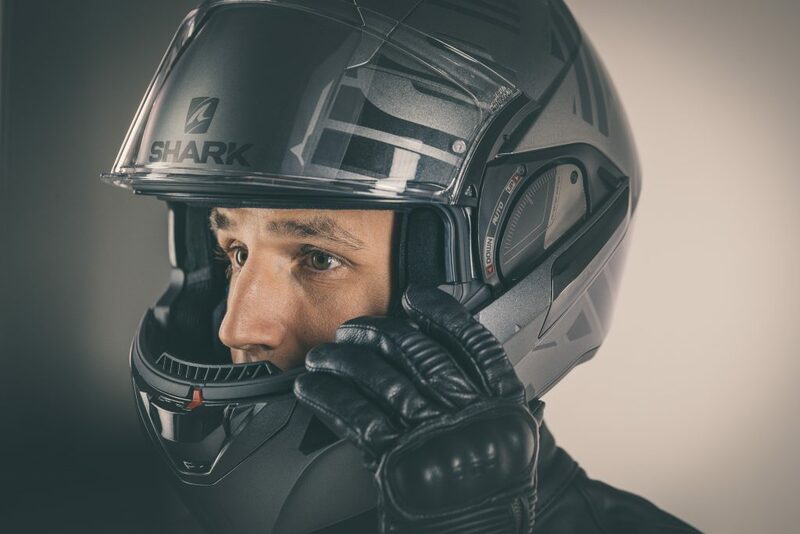 The helmet was designed using highly sophisticated Computational Fluid Dynamics (CFD) to dramatically reduce noise levels and improve stability. 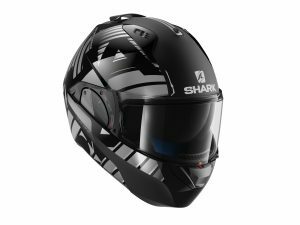 It also features optimised ventilation, a reinforced chin guard, redesigned side plates, new high-grade finishes and a reconfigured coloured breath guard with a stronger magnet to enhance the fastening. The EVO-ONE 2 is available in the UK in 17 colour schemes in XS to XL (the Blank Mat AMA and KMA colours are also available in King Size) with RRPs ranging from £349.99 to £369.99. 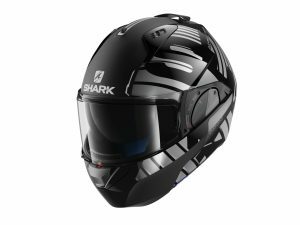 To locate your nearest dealer, visit www.nevis.uk.com.